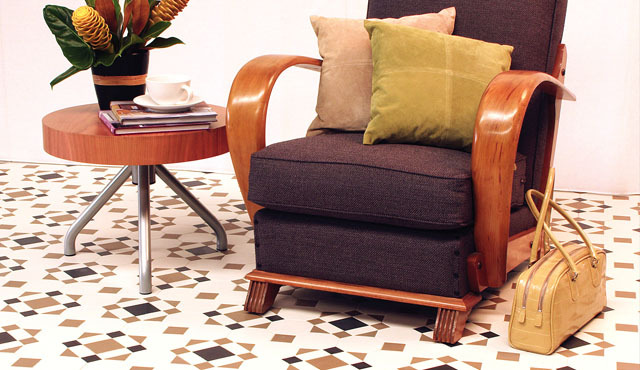 At Tile Living we have a wide variety of quality tiles to choose from. Listed below is a selection of tile types most commonly used however, we have so much more to see in store. Porcelain is superior to ceramic as it has a denser biscuit, making it stronger. The surface of these tiles may be glazed or unglazed. Available in many textures allowing these to be used in high traffic areas , pool surrounds and any part of your home where you can expect that long-lasting effect for years to come. Ceramic could be best summed up as a clay product with an opaque or transparent coating that has been fused to the tile body by firing, creating a smooth impermeable surface that may also be highly decorated. It is most commonly used indoors and generally the most affordable option allowing you to achieve the look without the high price tag. 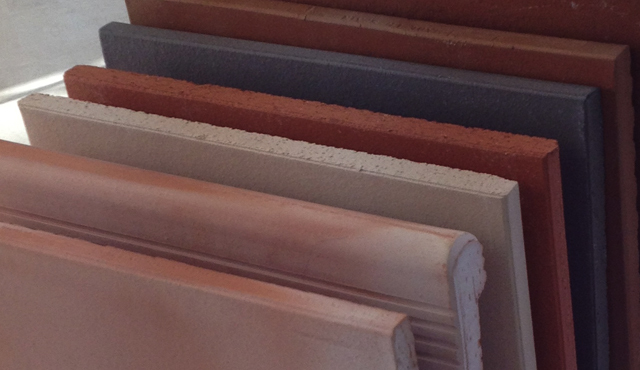 Terracotta is a clay tile most commonly used outdoors – its’ unglazed clay available in a range of earthy colours from cream to orange to red to brown tones. 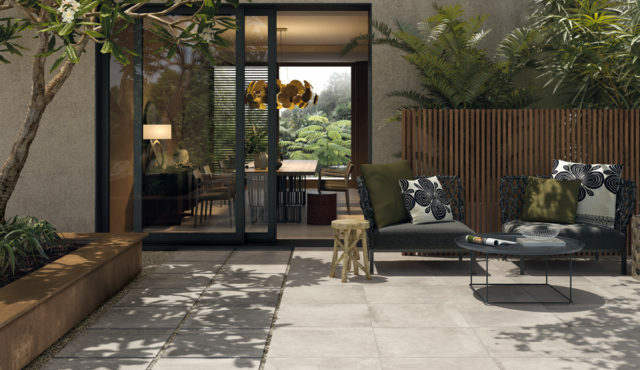 It provides a natural warmth and blends seamlessly with outdoor surrounds. We’re seeing a little resurgence in the use of terracotta tiles of late, especially with Mexican Saltillo. Timber look tiles have come such a long way since we first saw them emerge almost 20 years ago. 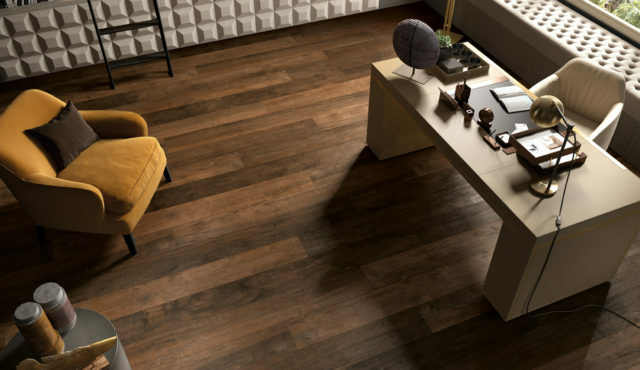 With warmth, depth and layering and unique tonal character, our timber look tiles will have you second guessing your natural timber and laminate counterparts. These have to be seen to be believed. 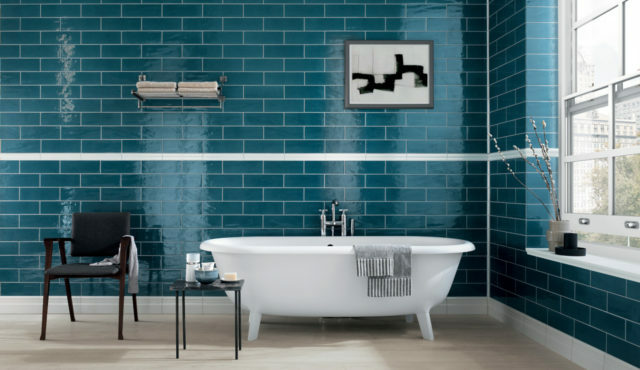 Mosaics are mini tiles that normally are adhered to a sheet, making them easier to lay than piece by piece. Mosaics are very popular and add visual texture and interest. Available in glass, porcelain, ceramics and stone and combinations of these are also available. 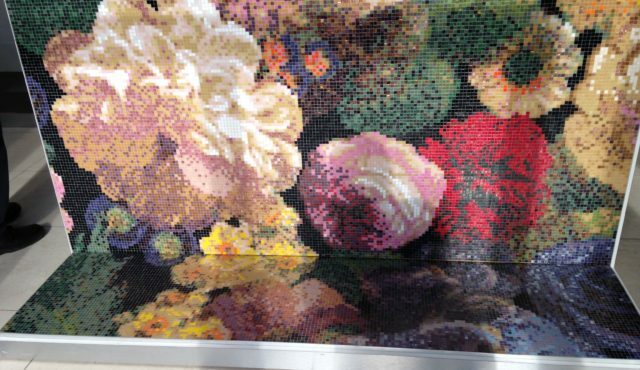 We have a large range of glass mosaics suitable for your pool interior, including the Bisazza Hotmelt system, which exceeds the requirements of the latest Australian standards. Tessellations are formed from tiles of varying shape, size and colour. As the name suggests a variety of these are combined to create different patterns. These are most commonly used for traditional and heritage homes on the front paths and verandahs, as well as kitchen, bathroom and laundry floors.